Donington Manor Hotel - Book the Donington Manor Hotel online. 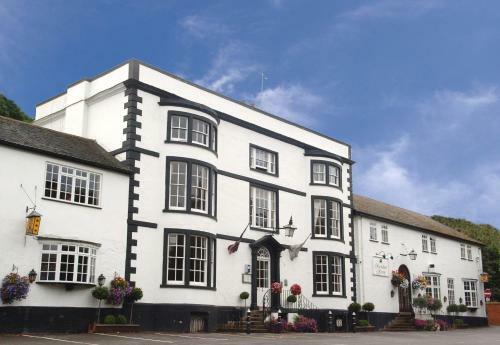 Ideal for events at Donington Park and East Midlands Airport Park & Fly, this boutique hotel is in the village of Castle Donington, less than 2 miles (3.2 km) from the M1, A50 and A42. The Donington Manor Hotel dates from the 18th century.